Arsenal are monitoring Argentine star Cristain Pavon. Cristain Pavon, who place for Boca Junior has £43million release clause in his contract. With Arsenal almost losing out in the race to sign Nicolas Pepe, Pavon will be a perfect replacement for the French man, considering his similar play style and pace with the French man. Pavon joined Boca junior from Club Atlético Talleres in 2014, and has since scored over 20 goals in over 100 appearances for Boca junior. 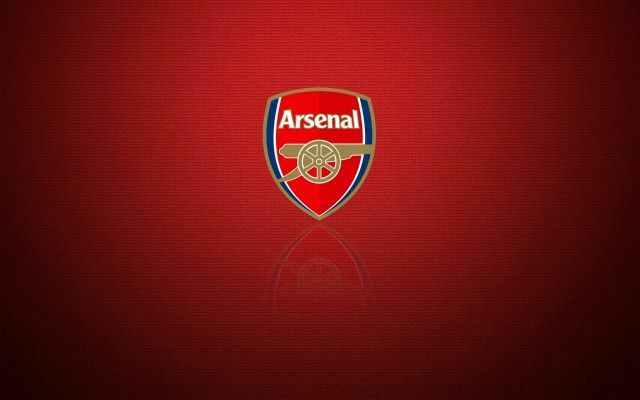 1 Comment on "Arsenal keep a close eye on Argentine star"